It was january 2007, Meesh and I met up to discuss a project that combined my passion for the arts with Meesh’s passion for marketing. We decided to create a name that expressed homegrown fun and creativity and called it Jobedu. 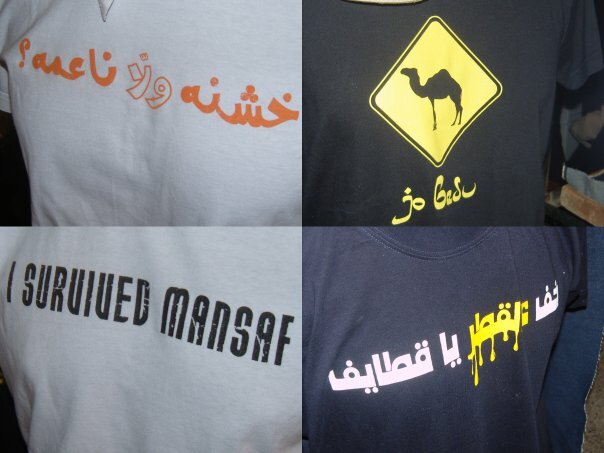 Jobedu was to come to life at first on t-shirts carrying designs inspired by Jordan. We brainstormed dozens of ideas and settled on 6 that will make up the first batch and then added the celebrated Do It The Urdoni Way t-shirt which described a rich journey through Jordan from North to South. 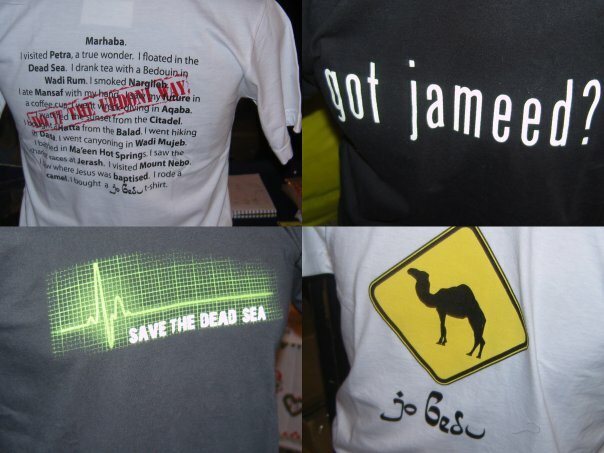 600 t-shirts were printed and we head out to Souq JARA. The 28th of June 2007 was the first time the public met Jobedu. A never ending journey to explore uncharted territories in culture, both local and foreign, while spreading the values that make us proud to be who we are, holding our head up high. And for that purpose we took on the yellow diamond and traveling camel as the icon to resemble Jobedu.